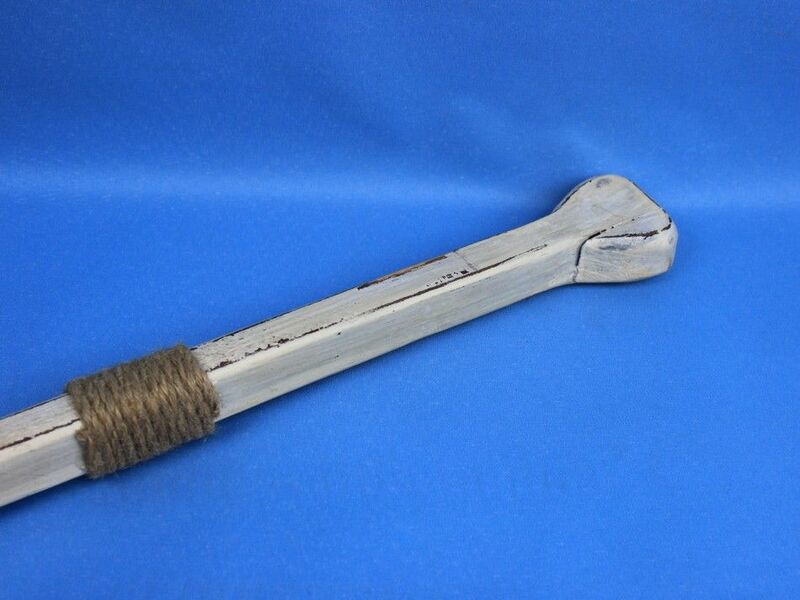 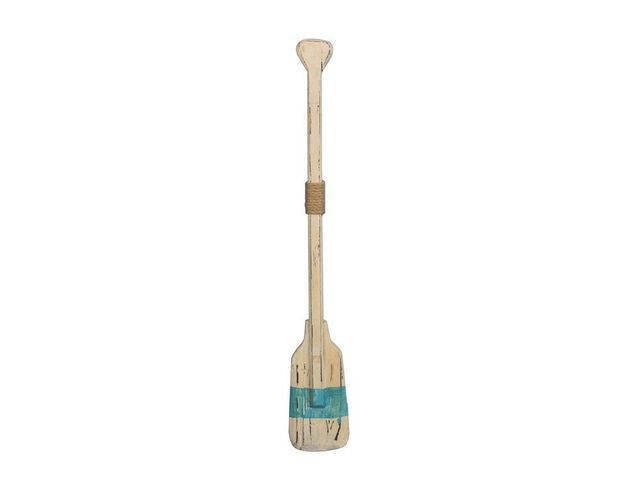 Classically styled and hand-painted for authenticity, this Wooden Rustic Herring Cove Squared Rowing Oar with Hooks 24" is the perfect nautical wall art for any beach home or office. 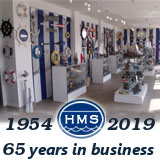 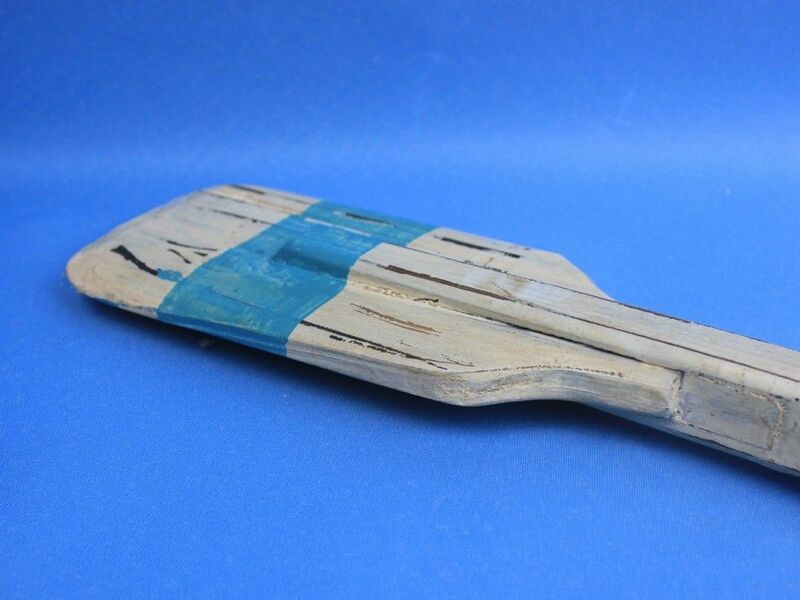 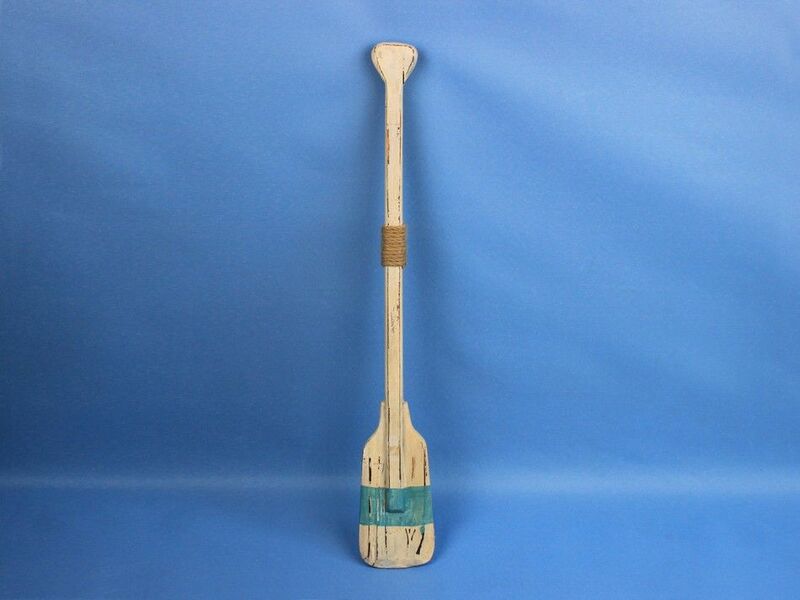 Breathing with the atmosphere of the sea, this nautical wood boat oar decoration exudes the freedom found on the open ocean, and the warm competitive spirit of racing. 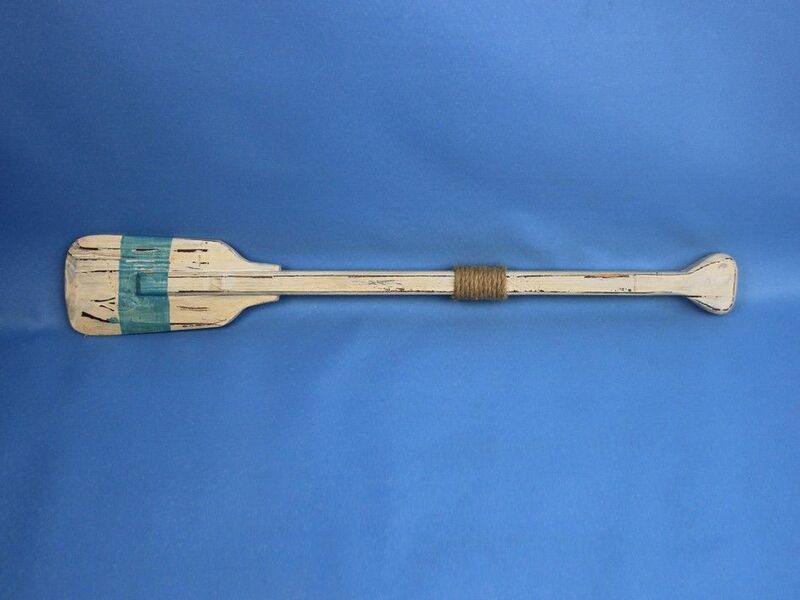 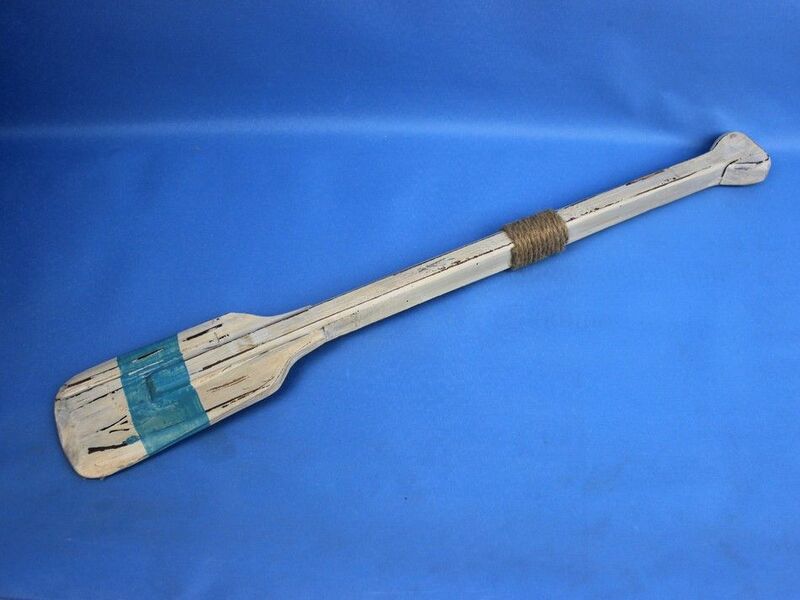 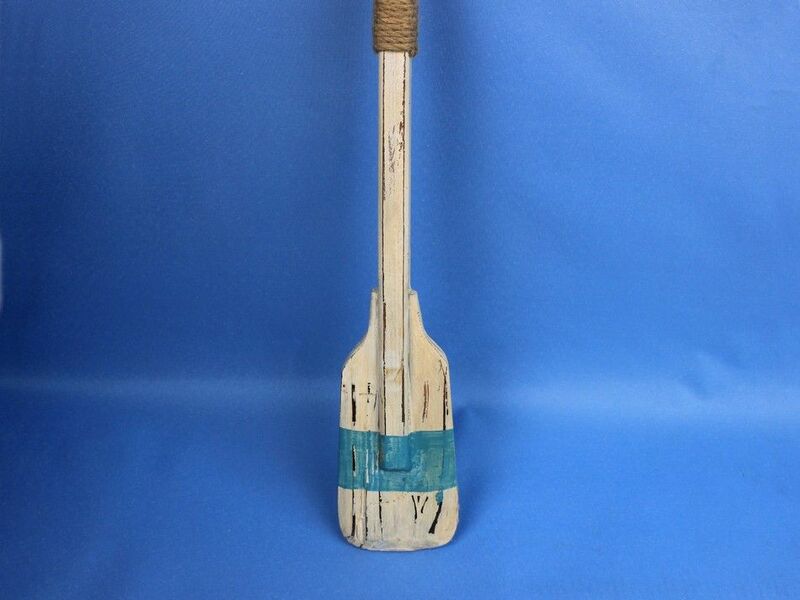 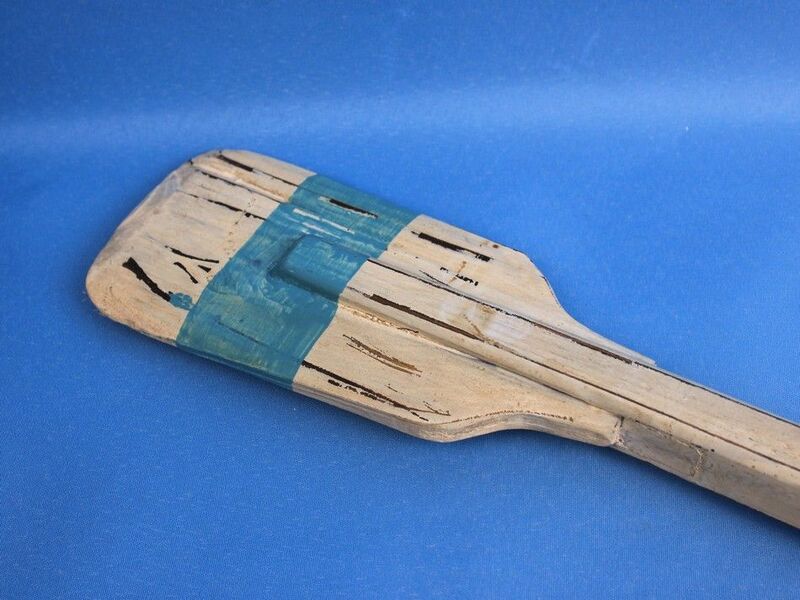 Enjoy the chic nautical style of this Wooden Rustic Herring Cove Squared Rowing Oar with Hooks 24", indoors or out, and place it with pride.